Apple is working in partnership with Intel on the development of 5G modems to incorporate them into future iPhones . Apple engineers are collaborating with Intel on this technology for the next few years. 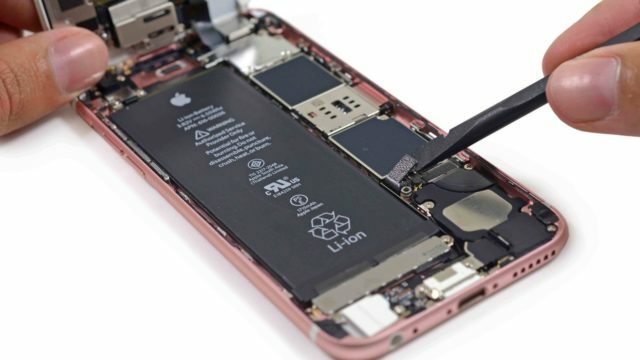 On the other hand, Apple's discussions with Qualcomm about hardware technology regarding 5G connectivity have been described as "limited". 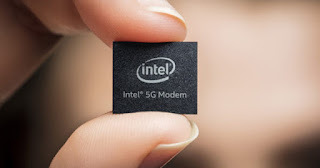 From Fast Company inform that Qualcomm 5G modems will offer exclusive features of operators, but many of these functions will not be adopted by these operators , this gives us to understand that Apple will only work with Intel in the hardware of 5G connectivity. "The ultimate goal, sources say, is to develop Intel's modem into an integrated system-on-a-chip (SoC) that would contain the CPU, the GPU and other iPhone components. The SoC system would be designed by Intel in collaboration with Apple and would be manufactured in an Intel installation. " Intel has thousands and thousands of employees working on 5G technology in an effort to reach Qualcomm and earn Apple's trust. Intel has recently mentioned that they have made many advances to accelerate the adoption of 5G. Intel experts believe that its first 5G chips will be available from 2019. For its part, the operator T-Mobile plans to present its fifth generation connectivity in the United States from 2020. 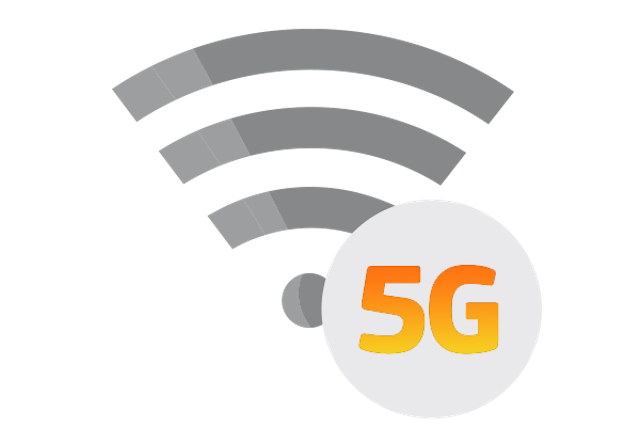 The 5G connectivity is expected to offer speeds that are between 10 to 100 times faster than the average of current 4G connectivity. All the rumors suggest that Apple is considering that the 5G technology of its terminals should be developed by Intel , this is due to the lawsuits pending with Qualcomm. How long will the legal battle between Qualcomm and Apple last? Will Intel be the only company responsible for offering 5G connectivity on Apple's iPhone?